Up to 10 user at the same time. 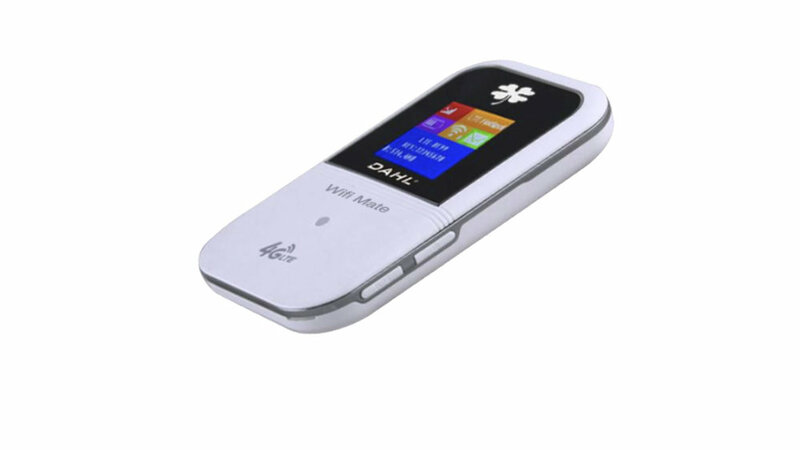 Dahl WiFi Mate is a fantastic portable WiFi router that can be used by up to 10 usera at the samme time. It is using the latest technology and a 4G SIM card for the fastest possible transmission.